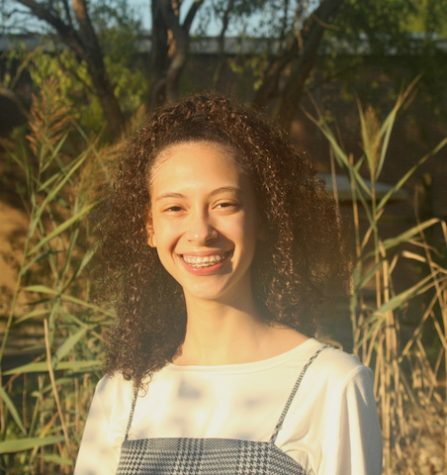 Committed to graduate in 2019, Leonela Cabral is a former Cross Country runner and now a staff writer for Journalism. She spends most of her time working and tending to her family while balancing her school work. Her quirky personality is shown through her outfits and actions each day; She loves Michael Jackson and is influenced by much of the 80's pop culture. For the moment, she plans to keep good grades up until graduation and enjoy the activities (especially prom) that the school has provided for the seniors. After graduating, she plans to go to college in state, yet is still undecided in what to major in.